Welcome to the 90th episode of Motorz! 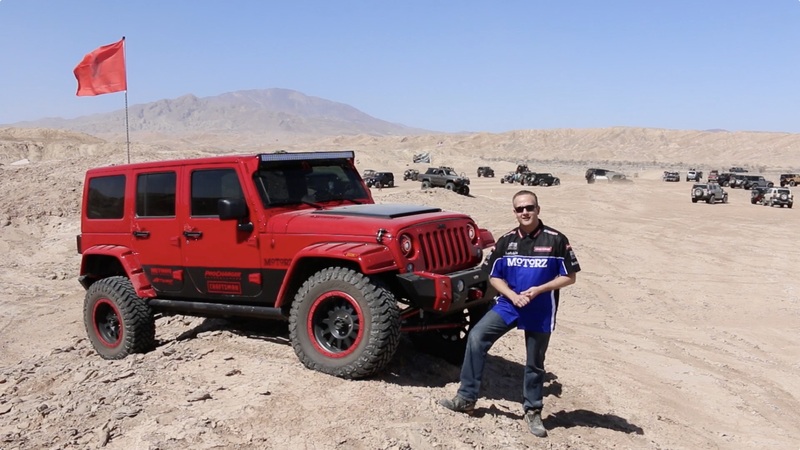 In this episode (S07E06), Chris Duke takes the completed Jeep Wrangler project vehicle off-roading, and Alan Taylor visits the Dodge SRT Experience at the Bondurant Racing School. In Partz, Chris shows you a trick new diamond tip Extreme GRIP 6-piece screwdriver set from Craftsman.